Transform your supervision outcomes and your practice with this innovative online course! You’ve spent your entire career perfecting the skills you need to be a great clinician… but being a successful clinical supervisor requires a completely different and unique set of skills and abilities. Are you confident in your ability to navigate the unexpected challenges and ethical dilemmas you’ll encounter in supervision? 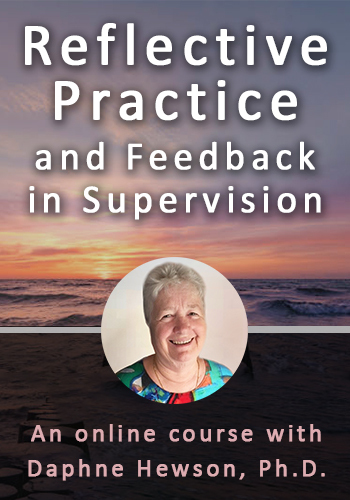 Join clinical supervision expert and author Daphne “Daf” Hewson to master key tools and strategies that are based on 40+ years of experience that will provide you with an effective, step-by-step blueprint for dealing with even your most difficult supervisory situations. In this brand-new, comprehensive online course, Daphne will walk you through her supervision guidelines which will empower you to expertly navigate the ethical difficulties and unique challenges that you’ll encounter during supervision. She’ll also teach you dozens of priceless tools and resources that will help you build a strong and supportive relationship with your supervisees. 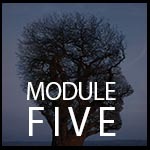 You’ll end this course with the tools, skills and knowledge you need to provide excellent supervision to your practitioners, and the complete framework for seamlessly integrating these new reflective practice techniques and strategies in your very next session. This course will give you the knowledge you need to succeed as a clinical supervisor–don’t wait to start improving the lives of your supervisees and their clients today! Today Only $149.95 AUD (GST Inclusive) — An Unbelievable Value! 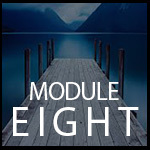 Earn up to 6 CPD Hours — included in the price! Become an expert at providing ethical, effective and skillful clinical supervision and help your practitioners build happier and more fulfilling professional lives! Join world-renowned clinical supervision expert, Dr. Daphne Hewson for this practical and comprehensive online course and get a session-by-session guide that will help you develop the knowledge, skills and attitudes that promote healthy and effective supervisory practices. 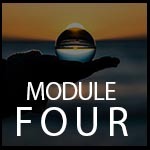 This advanced-level training is packed with dozens of tools, activities, worksheets and case studies that will teach you how to create a safe a trusting environment for your supervisees so you can adequately support their professional growth and build a strong peer-to-peer relationship. Develop and maintain the practicioners competent professional functioning and well being. Create a safe and trusting enviornment for reflective practice. Establish a clear frame and role induction with your supervisees. 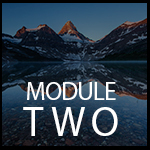 Expertly guide your practicioner through the 3 stances of reflective practice. Help your practicioners process their issues without going into "fix-it" mode. 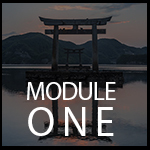 Define, fine-tune and consolidate your personal practice framework. Adhere to ethical standards of supervision while occupying dual roles and dealing with difficult situations. Avoid the most common pitfalls in giving and receiving feedback in supervision. Structure clinical supervision in a way that allows you to both facilitate learning and perform evaluative processes. Dozens of practical tools, activities, exercises and case studies that will help you improve the quality and effectiveness of reflective practice sessions. 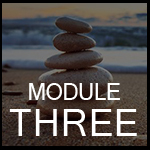 Through eight comprehensive video modules, expert trainer and supervisor Dr. Daphne Hewson uses compassion, humor, mindfulness and wisdom from her 40 years of clinical supervision experience to guide you through the essential insights needed to conduct effective reflective supervision practices with your practicioners. The fundamental goals of supervision and how to achieve these while safegaurding client care. The 6 key things you MUST do in order to create an enviornment where reflective practice can take place. How to form a strong alliance with your practicioner that is reciprocated and meaningful to both parties. How to structure clinical supervision in a way that allows you to both facilitate learning and perform evaluative processes. Create a sense of physical and psychological safety for your supervisees based on mutual trust and respect. 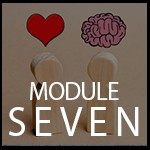 Make your supervisee comfortable with expressing their emotions during sessions. Notice when your supervisee is going into feelings of shame and guide them to a place of embracing mistakes. Incorporate the self-practice/self-reflection approach into your sessions to increase your supervisee's learning retention. Guide your practicioner through the 3 stances of reflective practice. Assess and maintain the effecitivness of your chosen practice framework.. The 3 background tasks you must ALWAYS perform in supervision—no matter what room you are in. How to choose the appropriate supervisory space for what tasks you'd like to accomplish. How to adhere to ethical standards of supervision while occupying the dual roles of manager and supervisor. Helpful tips for conducting group supervision inluding the use of "yellow cards" to keep things on track. The 5 different types of feedback and how to integrate reflexive properties into each of them. How to avoid the most common pitfalls in giving and receiving feedback in supervision. How to set up collaborative feedback with your supervisee. Dozens of mini-tools and exercises you can use to obtain better feedback from your supervisees. 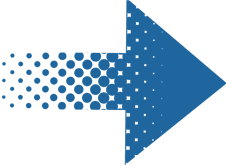 How to use Daphne's signature supervision triangle. Instructions on how to prepare for supervision with a noteable incident. How to utilize and apply each reflective tool to maximize their effectiveness in session. Instructions on how to use dozens of other helpful tools with your supervisees like the self-care grid, the pleased platform, the emotions map and more! A short tutorial on how to explain the different supervisory spaces to your practicioner. How to introduce the use of "yellow cards" in session to keep on task. How to help your supervisee determine what they value and who they are using the pleased platform format. How to compile learnings from the session and guide your supervisee towards planning for solutions. A therapeutic format you can use to get the most out of a 1-hour supervisory session. How to determine what style of deadline structure is right for your supervisee. How to perform critical reflection with awareness of how socialization impacts our subconscious thoughts. Common misconceptions and pitfalls of evidence-based practice and how to make sure you are maintaining reflexive thinking in your therapeutic decisions. Conducting effective clinical supervision requires additional and unique skills on top of what you already utilize in your clinical practice—are you confident that you have the tools and expertise needed to support your practicioners in learning the art of reflective practice? This free e-book includes 5 forms and templates, 11 reflective tools PLUS 10 pages of mini-tools (one liners that invite deep reflection) for the Noticing, Consideration and Consolidation stances of reflective practice that will help you improve the quality and effectiveness of reflective practice sessions with your supervisees. This CPD certificate training has been specially created for professionals looking to improve their reflective practice skills in their supervisory work, including Psychologists, Counselors, Social Workers, Addiction Counselors, Marriage & Family Therapists, Psychotherapists, Case Managers and more. The education provided in this intensive online training is designed to breathe new life into your supervisory sessions with even the most challenging supervisee situations. Additional questions about this CPD certificate training? 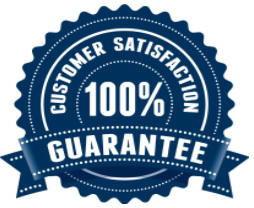 Please contact customer service toll-free at 800-844-8260. In recognition of completing this intensive training, participants will be awarded a CPD certificate of completion. 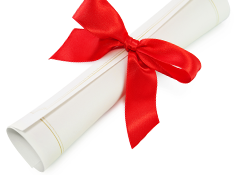 Your CPD certificate not only showcases your personal and professional accomplishment, but it also distinguishes you from your peers and shows your clients, your colleagues, and employer your continued dedication to improving therapeutic outcomes. 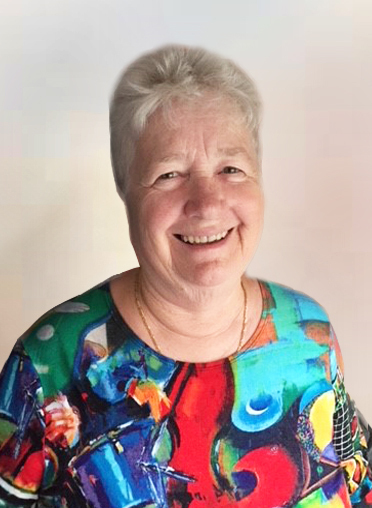 Daphne (Daf) Hewson is a Sydney/Alice Springs psychologist who is committed to reflective supervision as the key to maintaining professional standards and sustaining health professionals in the demands of their coal-face work. She has a background as an academic (training clinical and counselling psychologists and Indigenous Health Workers) and a practitioner (specialising in working with adult survivors of childhood trauma). She developed the supervisor training program for NSW Psychology Registration Board, and later for Psychology Board of Australia. She teaches reflective supervision around Australia and internationally, and recently co-authored ‘Reflective Practice in Supervision’ with Michael Carroll. Instantly collaborate with other professionals on the course materials through interactive message boards. You'll be part of a community of hundreds of practitioners all focused on mastering these practical personality disorder treatment interventions, providing valuable opportunities to share insight and experiences and to build your professional network. 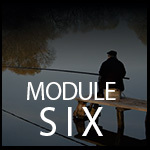 Complete your online CPD tests and earn up to 6 CPD Hours!